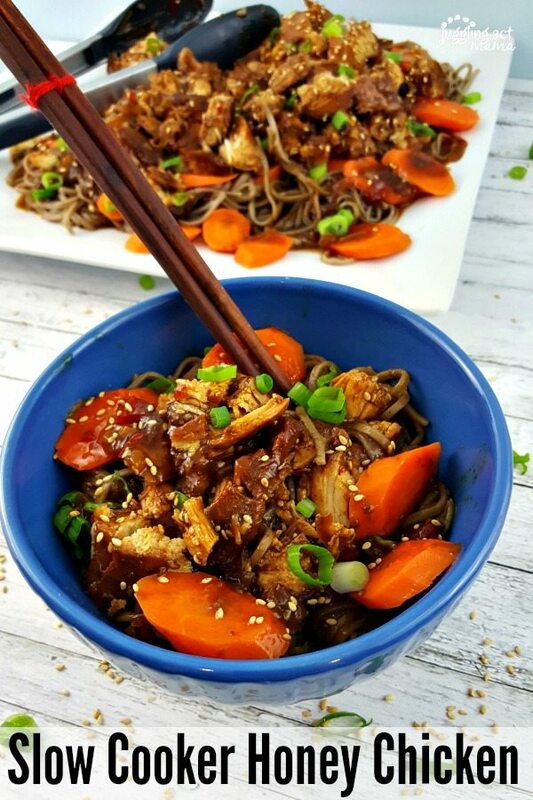 Slow Cooker Tips, Recipes and Resources to help you learn how to use a slow cooker to get delicious meals on the table every night of the week. One of the first things my mom taught me in the kitchen was how to use a slow cooker. With four kids and both my parents working full time, she used the slow cooker for meals all the time. It’s easy and so convenient! 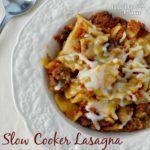 To this day, some of my most favorite meals start with the slow cooker. It won’t be long before I’m teaching Ethan and Olivia how to use a slow cooker, too! 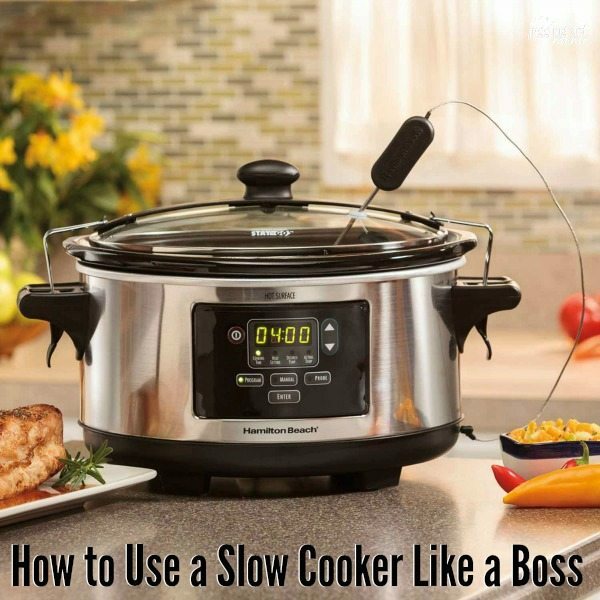 How Much Power Does a Slow Cooker Use? Do You Have to Put Water in a Slow Cooker? What is a Good Meat To Slow Cook? 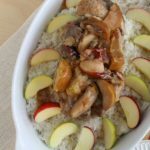 Is it Safe to Leave a Slow Cooker on? 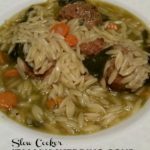 How do You Thicken a Sauce in a Slow Cooker? 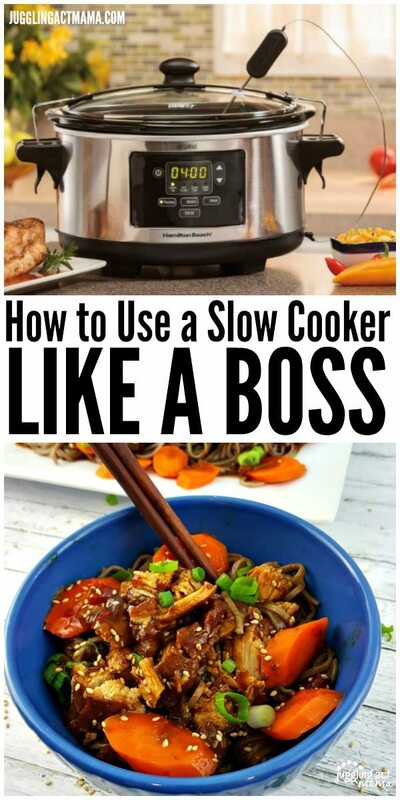 A slow cooker cooks food low and slow for a long time. It is wonderful for transforming tough cuts of meat. 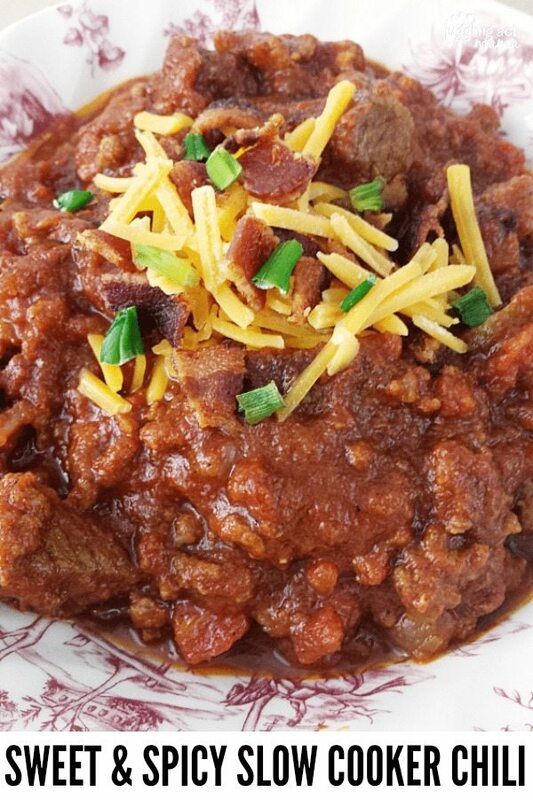 A slow cooker brings out the flavor of foods and helps to tenderize meat. My slow cooker, is the workhorse of my kitchen. I use them every week, sometimes daily. 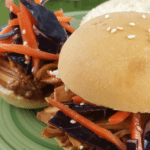 Even in the summer, the slow cooker is perfect for making shredded chicken or pork for tacos and sliders. A slow cooker is used for more time than an oven in preparing a meal, but runs on very low wattage. Because it uses less electricity, it’s a very economical cooking method. Check your owners manual for information on your exact model. Nope! In fact, using a lot of liquid in the slow cooker can actually dry out your meat! Liquids in the slow cooker do not boil and very little moisture escapes. Follow the instructions for your recipe and do not add any extra water to the slow cooker. Yes! This is the beauty of the slow cooker. 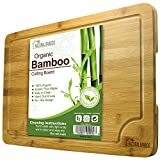 It’s a dump and go method where you don’t need to pre-cook a lot of ingredients which is why is is such a time-saver! However, please note that putting frozen meat into the slow cooker is not recommended. 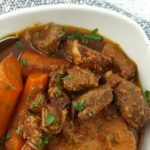 Because a slow cooker cooks, well, slowly, it takes a lot time for meat to reach a safe temperature so there’s a risk of bacteria developing and contaminating the meat if you start with it frozen. To avoid this, simply take your meat out of the freezer the day before and let it thaw in the refrigerator. You can also use chicken breasts or drumsticks and lamb shanks. 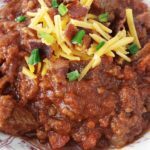 You can even make amazing Sweet and Spicy Slow Cooker Chili with ground beef. Slow cookers are safe to use for a long period of time, even when you’re not home. It is important that you follow the manufacturer’s directions for how to use a slow cooker and also inspect your slow cooker before each use. Always make sure that the cord is in good condition with no wires exposed. The short answer is yes, but you have to do it carefully. It’s a fine line between awesome time saver and a pile of mush. Follow your recipe to the “T” when it comes to cooking pasta. 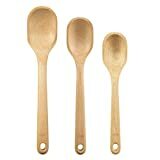 Most recipes will have you add the pasta near the end of the cooking time to avoid having soggy pasta. This is a life lesson you need, grasshopper. It works for thicken a sauce in a skillet as well. 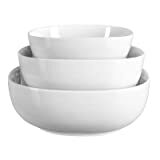 In a ramekin make a slurry using 2-3 teaspoons of corn starch with a teeny bit of cold water – just enough to make a paste. The water must be cold! Pour the mixture into the slow cooker and stir to combine. Cook for another 10-15 minutes until the sauce thickens. You make need to adjust the amounts if you have a very large meal. Now that you know how to use a slow cooker, which one should you buy? 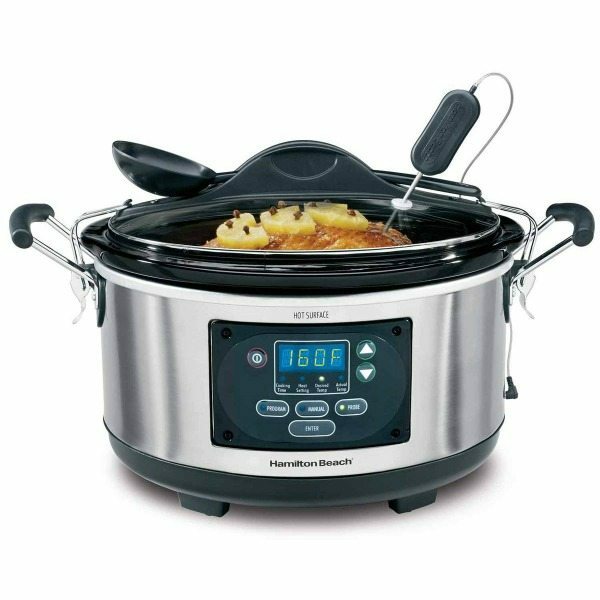 Personally I use the Hamilton Beach Programmable Slow Cooker , which I love. Being able to program the time and heat settings is truly awesome. I have also heard great things about the Crock-Pot Programmable Slow Cooker , but I have not used this one myself. There’s nothing worse at the end of a long day than hearing your child ask “What’s for Dinner?” and having no idea. 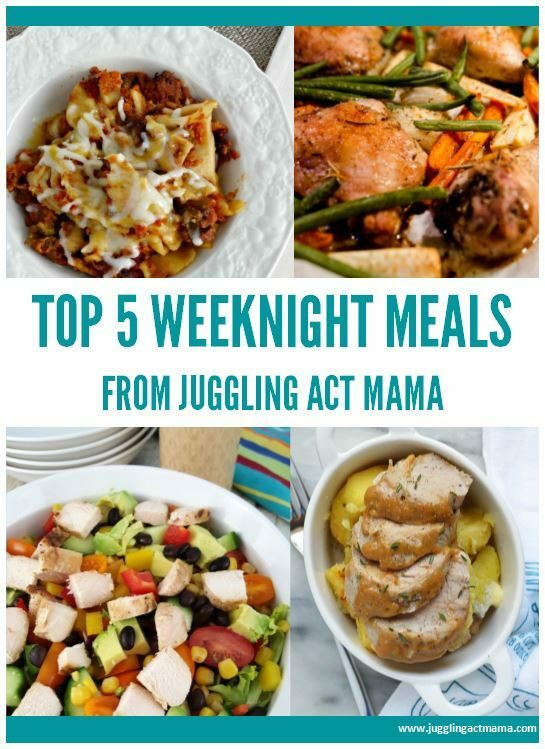 Here are some tips for getting week night meals on the table fast! You can read more about these tips in my Busy Moms Survival Guide (coming soon!). 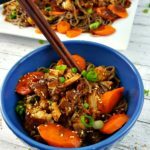 The slow cooker is the perfect way to make a really awesome Sunday supper to enjoy with your family, and you can enjoy the leftovers later in the week. These recipes below take a little more time than the weeknight ones above. With these, I recommend searing your proteins to add lots of flavor. 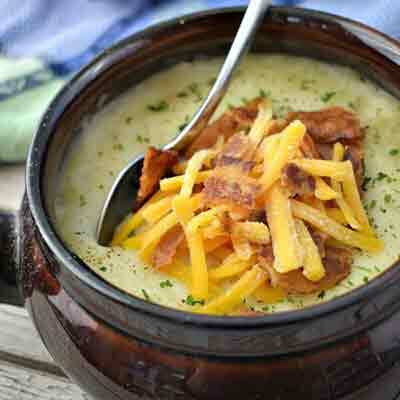 These meals are particularly amazing on cold winter nights! 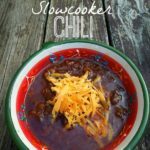 For me, soups and chili are some of the easiest recipes to make in the slow cooker. Pretty much you can just toss all your ingredients in and turn it on. Soups cook for about 3-4 hours on high or 6-8 on low heat usually. 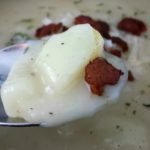 Because there is very little evaporation in slow cooker recipes, you will not need quite as much liquid as with stove top recipes, so keep that in mind if you’re converting a recipe. Remember, pasta and rice should be added at the end so you don’t end up with mush. For more tips on making soup, check out this Homemade Soup Complete Guide from Bowl Me Over. 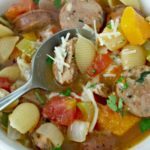 Slow Cooker Butternut Squash Soup – Bowl Me Over – Something amazing happens when you make soup in a slow cooker – the whole house just feels more, well, homey! I love the pumpkin soup variation in this recipe as well. No-Rise Slow Cooker Basil Pesto Bread – Diethood – Yes! You can totally make bread in the slow cooker. Kind of amazing, huh? I’m a big fan of anything with pesto and this recipe has me hooked. There’s nothing quite like the smell of fresh bread in your home. Crockpot Chocolate Cake – Miss Information – I have a wicked sweet tooth (not to mention a bit of a New England accent! This dessert recipe is an awesome way to use your slow cooker a different kind of way. Use The Right Size – of course the first step for how to use your slow cooker has to be to make sure you are using the right size! Make slow cooker isn’t too big or too small for the recipe you’re creating. Choose The Right Cut – lean cuts of meat can dry out easily, so be sure to take that into consideration. Trim The Fat – excess fat doesn’t help the flavor when you’re using a slow cooker, so trim if off. Brown The Meat – you can skip this step, but browning the meat will another layer of flavor to your recipe. Take Care With Wine – liquids don’t evaporate as much in a slow cooker, so either deglaze your searing ban from browning the m eat and let a little of the alcohol cook off, or use a little less. Keep the Lid Closed – opening the lid means letting the heat escape so it can take longer for your food to cook. Add Dairy Near the End – milk, cream, and cheeses should be added near the end of the cooking time for best results. Brighten Up With Fresh Ingredients – add fresh herbs to your finished dish for a note of freshness. Always unplug your slow cooker before cleaning. 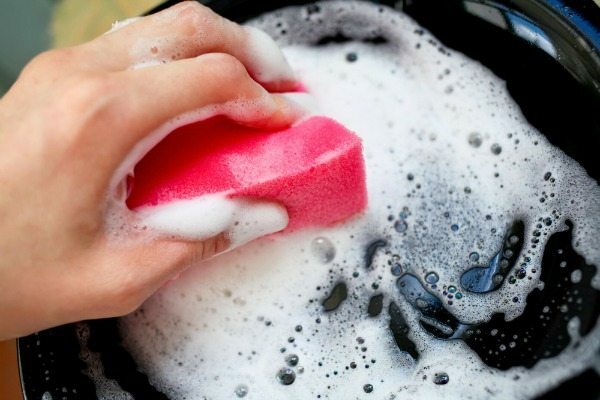 Wash the ceramic insert with hot soapy water. Some are dish washer safe, but it is best to consult your owner’s manual first. The outside of the slow cooker can be cleaned easily with a damp sponge. Drips and spills should be wiped up after every use to keep your slow cooker in good condition. Get my recipes delivered to your email, plus get my free mini cookbook with my top 5 weeknight meals. Sign up now. I love using my crockpot! Thanks for the recipe ideas!